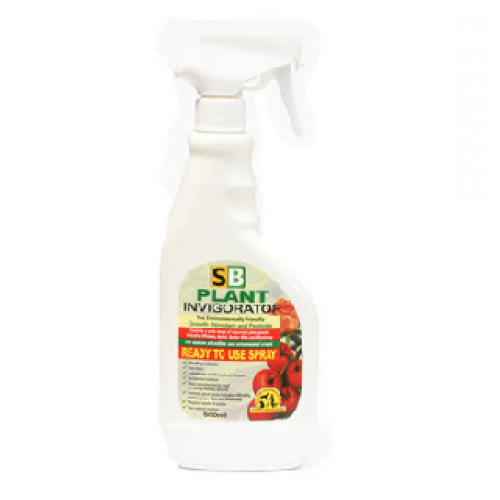 SB Plant Invigorator 500ml is a unique product, which combines the benefit of a foliar feed with an environmentally-friendly pesticide.The foliar feed promotes plants to full health and vigour, such as before a show, and is widely used by professional growers. The pesticide controls many pests including whitefly, aphids, spider mites, mealybug, scale and mildew. SB can be used on all edible and ornamental crops and is completely non-toxic. It is safe for children and pets after application. SB is available in both ready-to-use format, and a concentrate that can be mixed. Ensure spraying equipment is washed before use – do not mix with any other products. Active Eye Illuminated Magnifier 30xNote: Comes with a protective case and instructions as well as b..
Phonescope 30x MagnifierPhonescope 30x magnifier allows you to Use your mobile to take amazing magni..